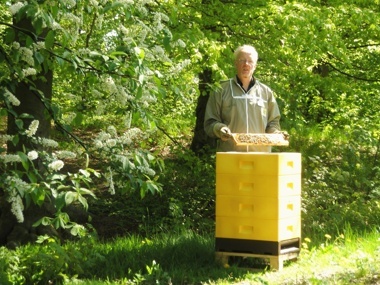 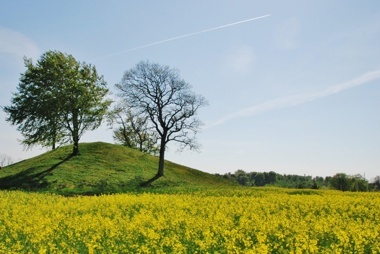 When Monica and Christer bought a house in 1986 Christer thought that something was missing in the garden and the year after he bought his first beehive. 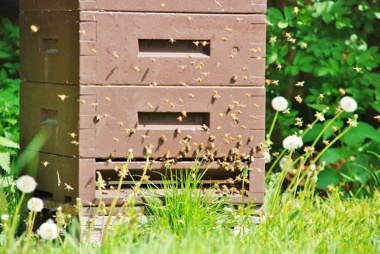 The interest grow steadily and suddenly they didn´t have room for the beekeeping in the garden any longer. 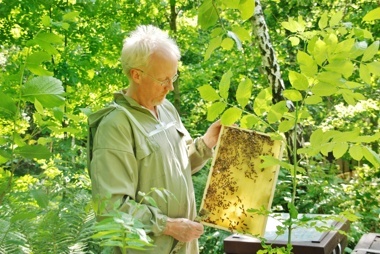 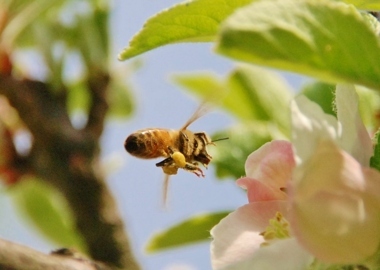 In 1991 they started Lustgårdens biodling which means Eden beekeeping in swedish. 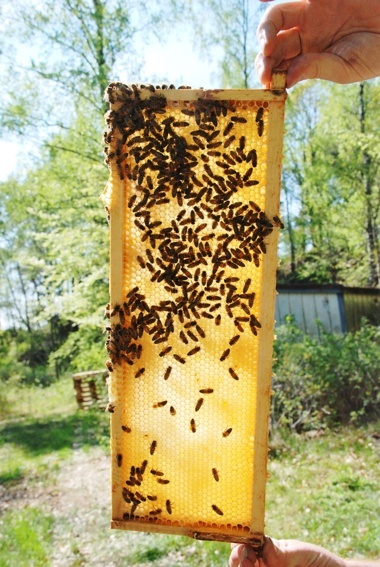 Nowadays there are over 200 colonies in the company. 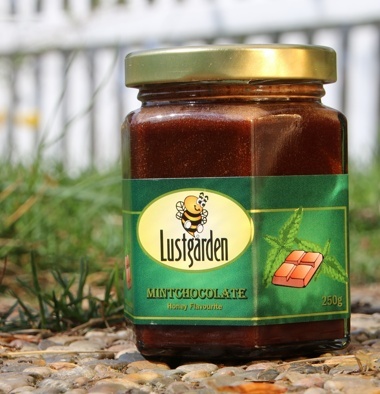 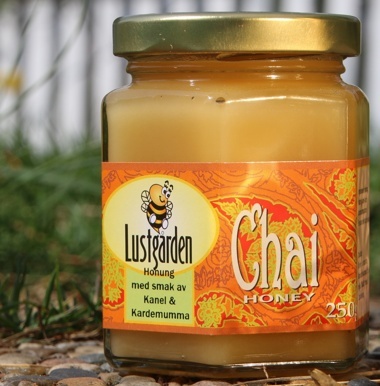 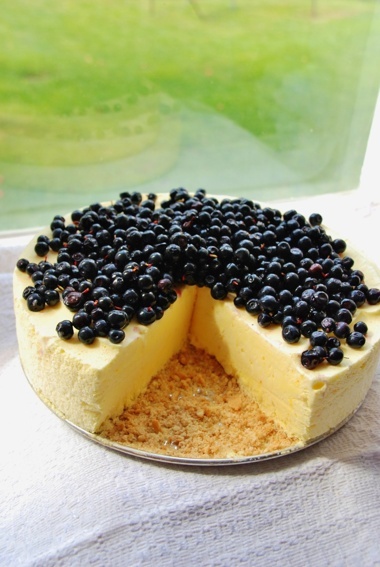 Make a honey cheesecake to someone you love with honey from Lustgården. 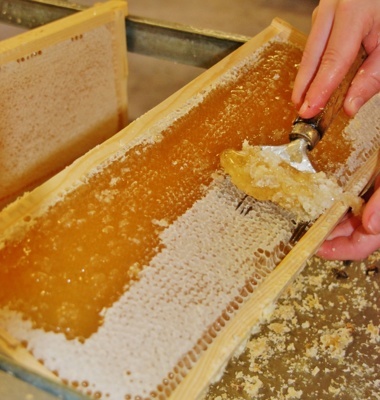 We rekommend Protein Bread with honey.